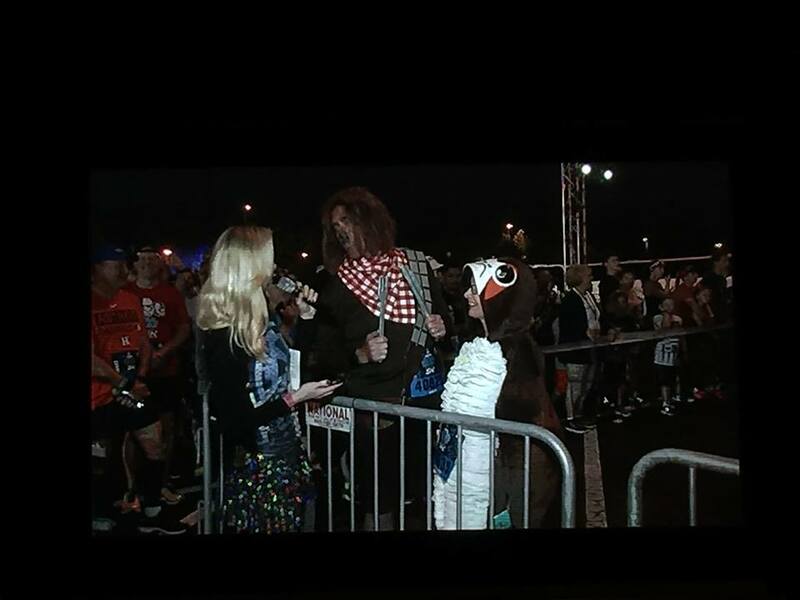 Last year we had the opportunity to participate in the Star Wars runDisney event. I'll be honest, I was NOT looking forward to it. I really wanted to do it and the idea was exciting, but I'm not the most in shape person, and frankly, I was afraid of trying. Thoughts kept running through my head--"What if I can't do it?" "How fast do I have to be?" I can't run the whole way, then what?" "I'm too fat for this!" But we were signed up so we were going to do it. Thankfully, we only signed up for the 5k and we learned that a lot of people from young to older, from skinny to not so skinny, from seasoned runners to people there for the first time, all were there to have fun. As it turned out the 5k events don't have a minimum time requirement and they are very family friendly. Some people walk, some people run, most people do a bit of both and it's so much fun! What stands out to me the most was how excited everyone was and how encouraging people were to each other. Cast members were even out cheering everyone on as they rushed past. It was a truly positive experience. I did it with two injured feet and I was in pain, but I was happy about it and proud of it for days afterwards. I'm still proud of doing it! We all have to start somewhere right? 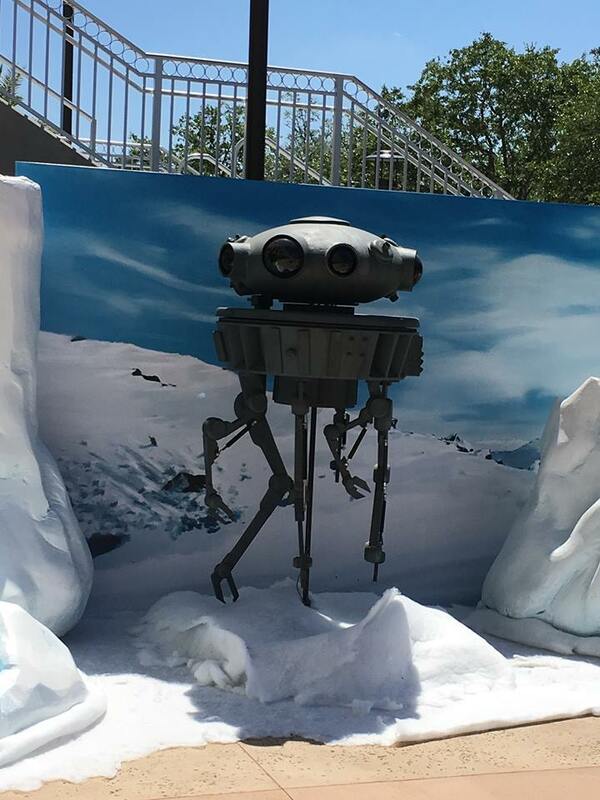 Besides the run, they offer character meet and greet/photo opportunities along the way. Since the 5k isn't timed, you can stop and take a break, get a photo, and move along. They offer many choices besides the 5k. They also offer 10k and Half-Marathon races at most events, with a full Marathon in January. The 10k up to full marathons do have a minimum running time requirement, but it's still generous. I hope to do a 10k sometime in the future! Some of you might be thinking "This is great, but I can't really make a trip to Walt Disney World right now." 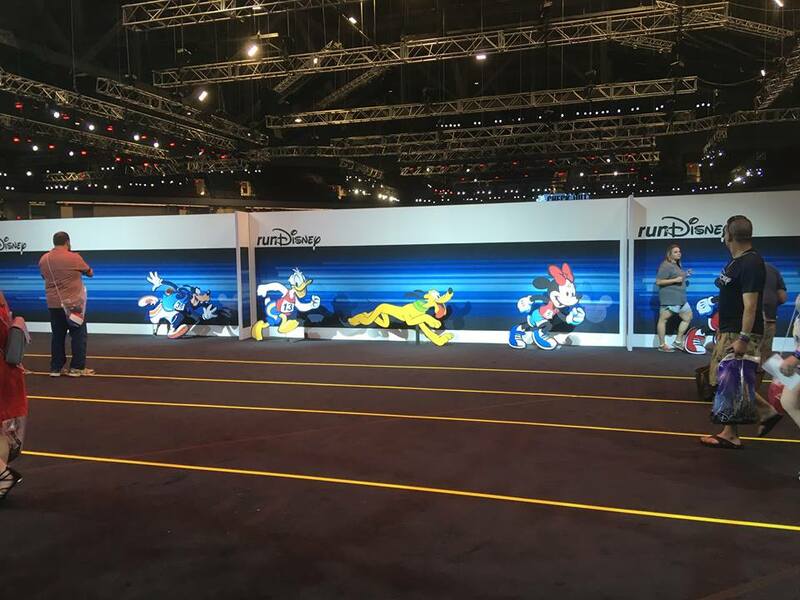 runDisney also offers Virtual runs. Those are runs you do at your own pace and from wherever you wish. Just keep track of your time and input it into the system after you complete the designated distance and they will send you the medals and swag you earned. 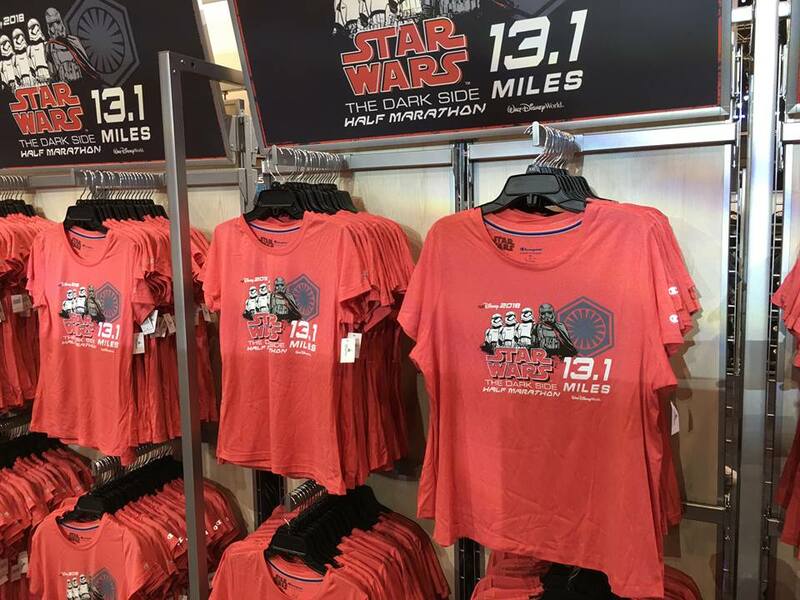 They have a Virtual half-marathon for Star Wars and they usually offer a Summer series when you complete shorter distances each month. Why am I writing this article? 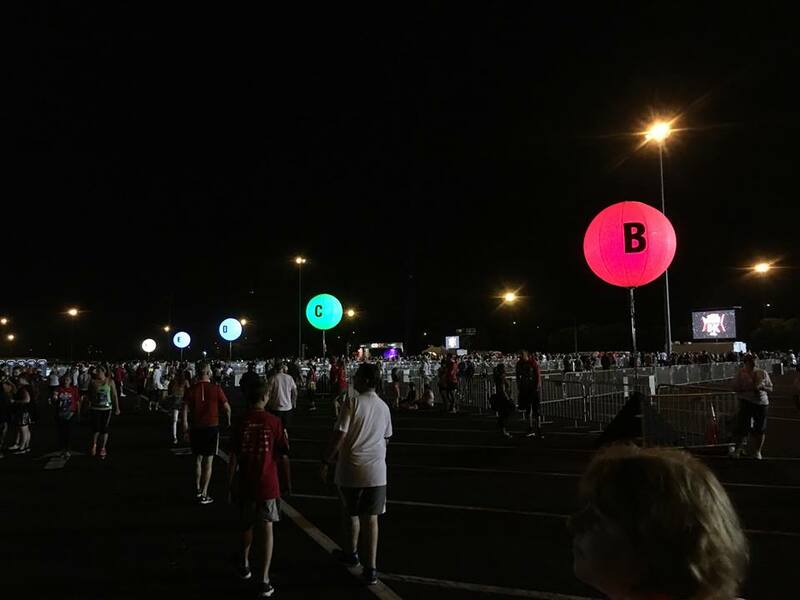 I'm writing this because I truly enjoyed all the runDisney events I have done (both at the parks and virtual) and I can't recommend them enough. Because I know there are people like me who really want to try, but might be afraid of doing it in public, or are worried about running in a race. I was there. I get it. But, the 5k races are perfect for you. I did it with injured feet. I saw people with walkers, wheelchairs, canes, etc. They still did it. You don't have to do it in public. Try some of the shorter virtual summer series races first. Do it on your own, where you are comfortable and work your way up to an actual race. Plus, they have special event merchandise at the ESPN Wide World of Sports Complex and a Health and Fitness Expo. 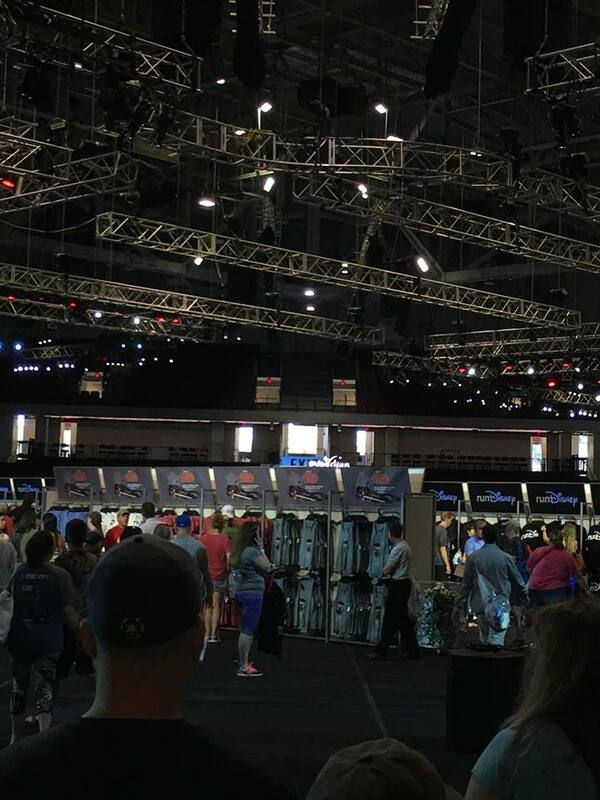 Including pins, hats, apparel, Dooney and Bourke Bags, and more! 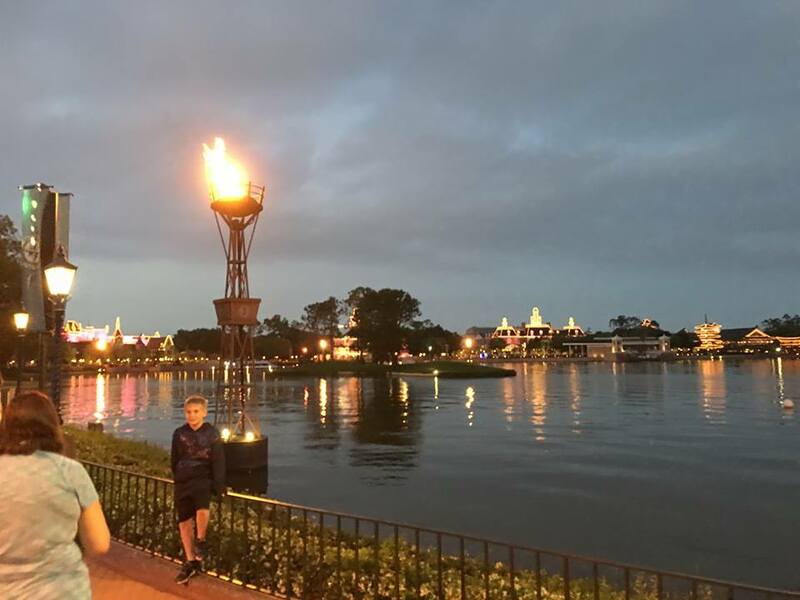 If you would like to get a quote to give it a try contact Disney or our travel sponsor, Mickey Vacations by Academy Travel - they specialize in runDisney events. Or you can call them at 609-978-0740. If it's something you are interested in please try it out. Of course I recommend that you make sure you're physically able to participate and get it cleared by your physician first. Maybe you will try it and not like it, but I never expected to like it so much and I can't wait to do it again. I hope to see you at one of the events! If you would like more information or a quote you can call contact Disney or Academy Travel by filling out the quote form below.